 Prius Archives - AutoNetTV Media, Inc. Which of these hybrid heavyweights will take the crown? read more How can you improve your fuel economy no matter what you drive?